Search for used parts and save money. 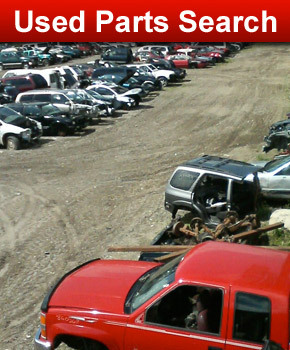 R & R Auto Salvage has that hard to find part you are looking for to complete your automotive project. Here you can search for it by clicking on the part. 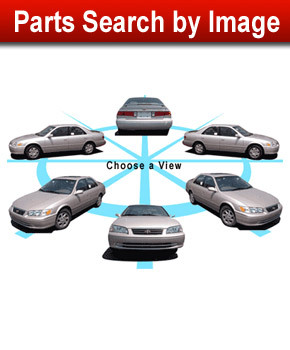 Then you can see if R & R Auto Salvage has it in stock for you.